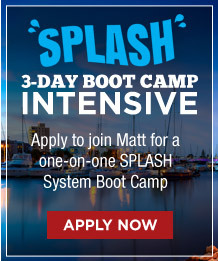 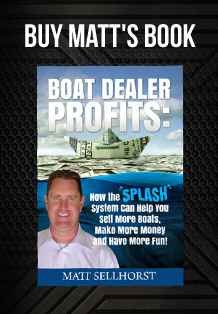 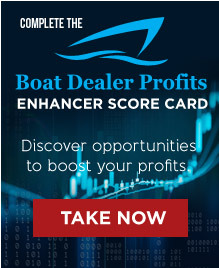 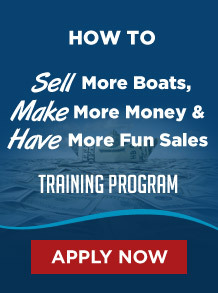 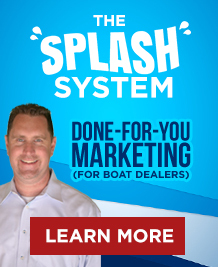 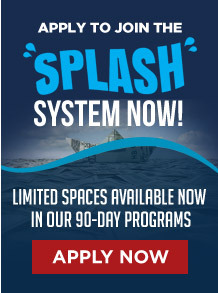 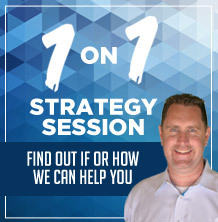 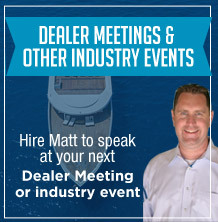 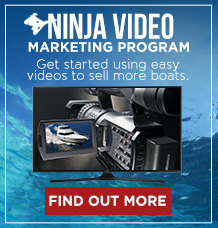 The following FREE webinar trainings are for boat dealerships searching for sales training and marketing information to help them sell more boats, make more money and have more fun. 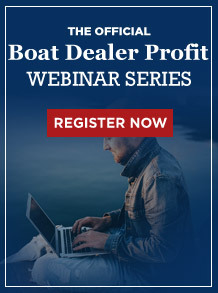 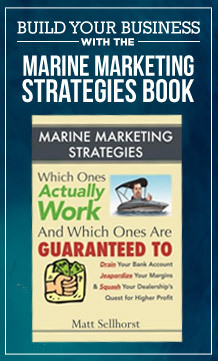 These boat sales trainings and marine marketing strategies are for honest and ethical boat dealers searching for a competitive edge in today's boating industry. 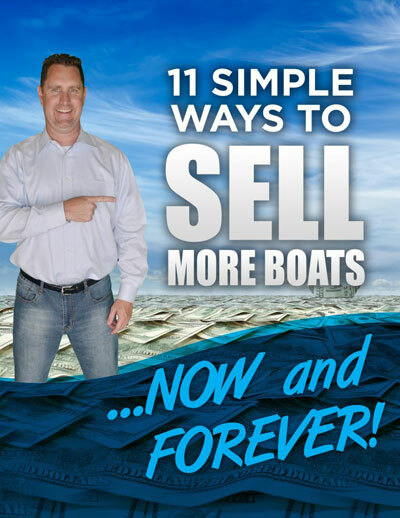 Stop wasting your time and money and tactics that just don't produce and, start selling more boats and getting more listings.